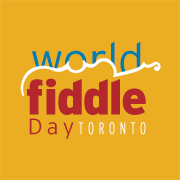 Final run through of our World Fiddle Day tunes. Long & McQuade’s Clinic Space, upstairs at 935 Bloor Street W.
Have you registered for a workshop yet? Free for members, just use the promo code “MEMBER”. Final details for next Saturday (transit, parking, food, etc.) will be posted later this week.